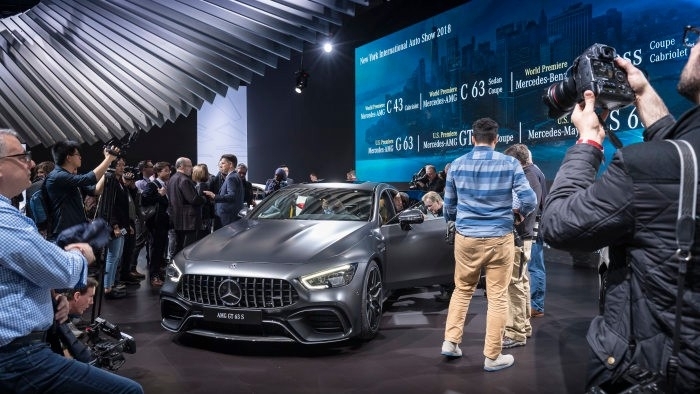 2018 New York International Auto Show Source: © 2018 Daimler AG. All rights reserved. USPA NEWS - New York. 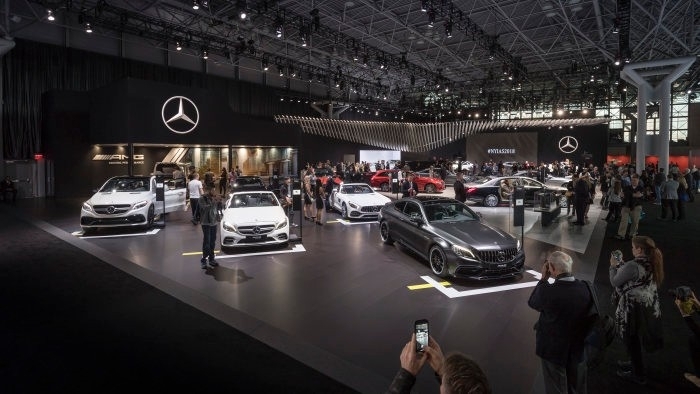 Speaking at the 2018 New York International Auto Show, Dietmar Exler, President & CEO of Mercedes-Benz USA, provided a review of a successful year 2017 and the strong start to 2018. 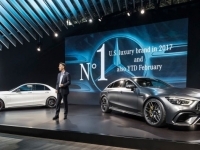 “We sold more than 337,000 Mercedes-Benz vehicles here last year, confirming our position as the number one luxury auto brand in the USA,” said Dietmar Exler, President & CEO of Mercedes-Benz USA. “Our C-Class models were an absolute home run. 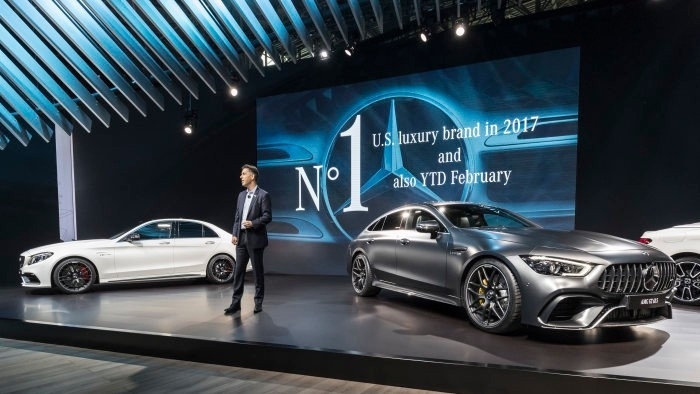 We sold over 77,000 examples of this extremely popular model.” This success story continued in 2018 with the best February in the history of Mercedes-Benz USA. 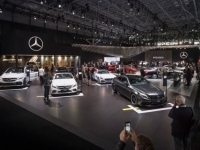 Moreover, the coupe and cabriolet versions of the new Mercedes-Benz C-Class celebrated their world premieres at the New York International Auto Show 2018. In the fifth year of production of the C-Class, this best-selling series in recent years comes from the inventor of the automobile to market with wide-ranging optimizations. 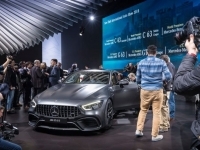 Also on show were the performance variants of the C-Class from Mercedes-AMG, which had already celebrated their world premieres at the “Meet Mercedes-AMG” event the previous evening, as well as the new edition of the Mercedes-AMG G 63 performance off-road vehicle (fuel consumption combined: 13.1 l/100 km; CO2 emissions combined 299 g/ km)1 and the first four-door sports car from Affalterbach – the Mercedes-AMG GT 4-Door Coupe (fuel consumption combined: 11.2-9.1 l/100 km; CO2 emissions combined: 256-209 g/km)2.